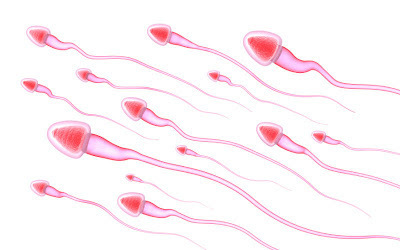 The entire genomes of 91 human sperm from one man have been sequenced by Stanford University researchers. The results provide a fascinating glimpse into naturally occurring genetic variation in one individual, and are the first to report the whole-genome sequence of a human gamete -- the only cells that become a child and through which parents pass on physical traits. Quake is the senior author of the research, published July 20 in Cell. Graduate student Jianbin Wang and former graduate student H. Christina Fan, PhD, now a senior scientist at ImmuMetrix, share first authorship of the paper. The research was supported by the National Institute of Health, the Chinese Scholarship Council and the Siebel Foundation.